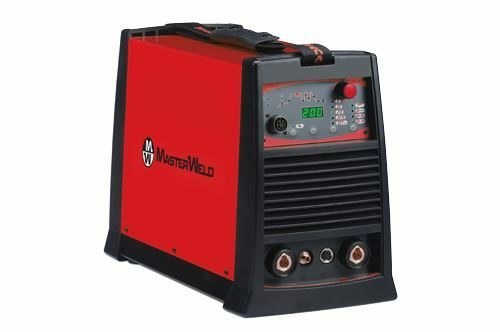 MasterWeld TIG welding machines have been designed with the professional TIG welder in mind. 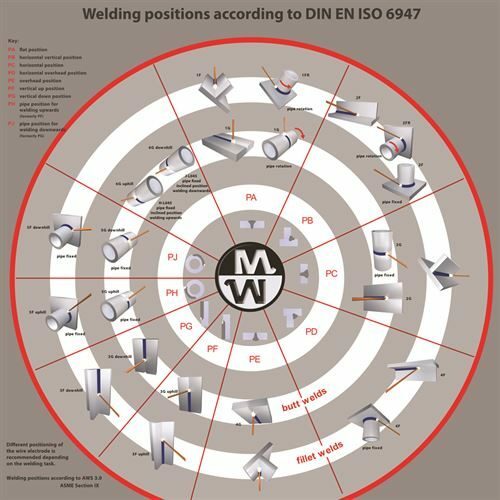 For successful TIG welding results every time, precision control of all welding parameters are essential, this has been achieved with MasterWeld TIG welding machines due to many years of research and development, along with 100% digital control of all welding parameters. TIG welding often involves the most demanding of welding applications, involving some very advanced alloys that are now available in the market, however these alloys are often difficult to weld due to their mechanical make-up. 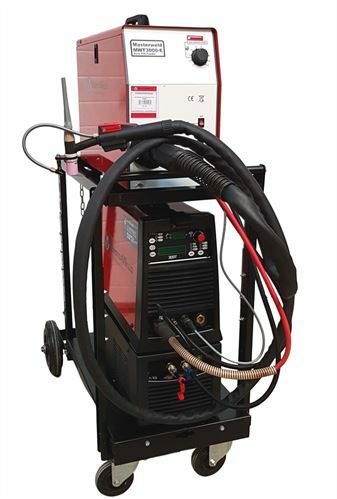 The advanced features that are now available on MasterWeld TIG welding machines greatly enhance the possibilities of better welding results with these difficult-to-weld ferrous and non-ferrous metals. 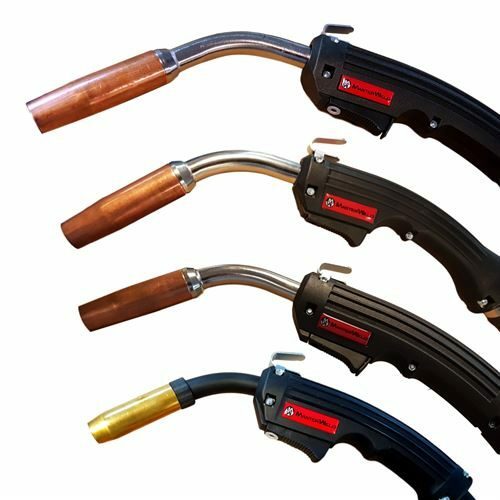 For DC TIG welding applications, the MasterWeld range offers exciting new technology in high speed pulse control, leading to greater stability than ever before in low amperage DC TIG welding applications. 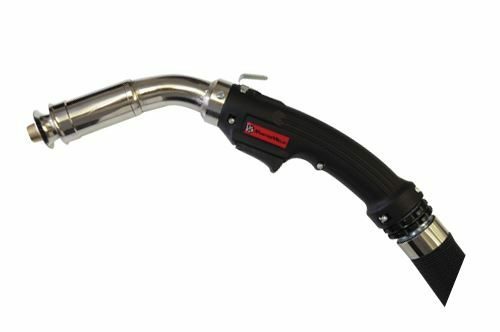 For AC TIG welding applications, which are mainly used for the complexities of welding aluminium, the MasterWeld range offer some advanced waveform welding technology, thus making a meaningful impact on the way Aluminium can now be TIG welded.